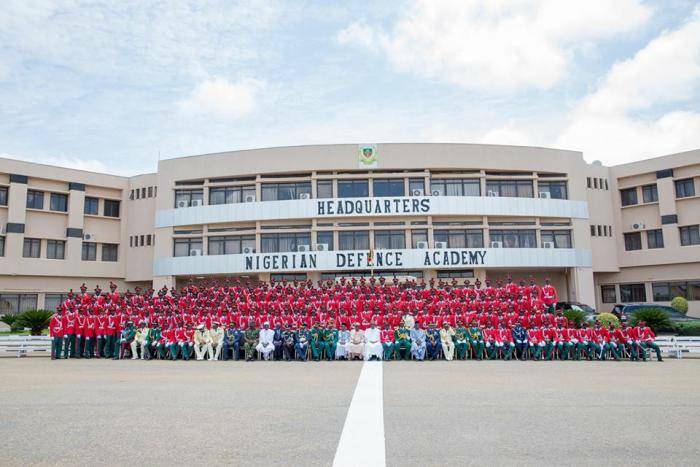 The Nigerian Defence Academy (NDA) on Monday, postponed the entry examination for 71 Regular Course applicants. This was confirmed in a statement issued by The Academy Public Relations officer, Major Abubakar Abdullahi, in Kaduna. According to him, the examination which was initially scheduled to hold on April 13, has now been postponed.